"Superman and the Mob Men" is a three-episode story based on The Adventures of Superman. 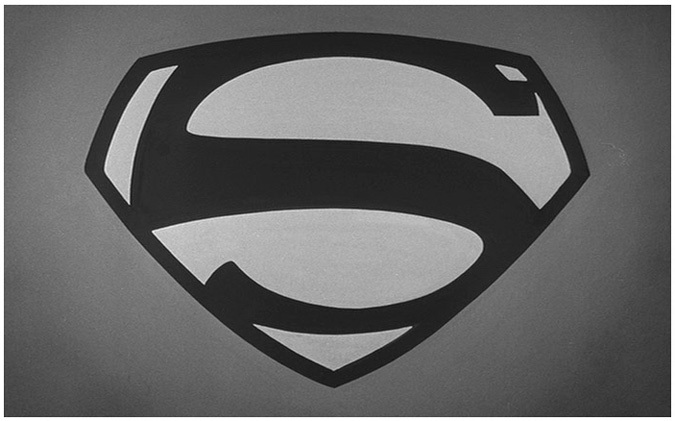 It was borne out of my love for the television series, especially George Reeves and the rest of its beloved cast. It was, as well, inspired by the fan-written stories here on The Adventures Continue, particularly the wonderful "The Stolen Costume" (Parts II & III) by Kirk Hastings. "Superman and the Mob Men" is offered to you in five parts. The first is a Prologue; the second through fourth parts comprise the aforementioned three episodes; and the fifth part is a Postscript. It's hoped that fans of The Adventures of Superman (and others) enjoy "Superman and the Mob Men" as much as I enjoyed writing it. My sincerest thanks go to Jim Nolt for posting this story on TAC. PS- Feedback of any kind is appreciated, whether on the TAC Facebook page or gmail group, or to my personal email address, bk9net@gmail.com.